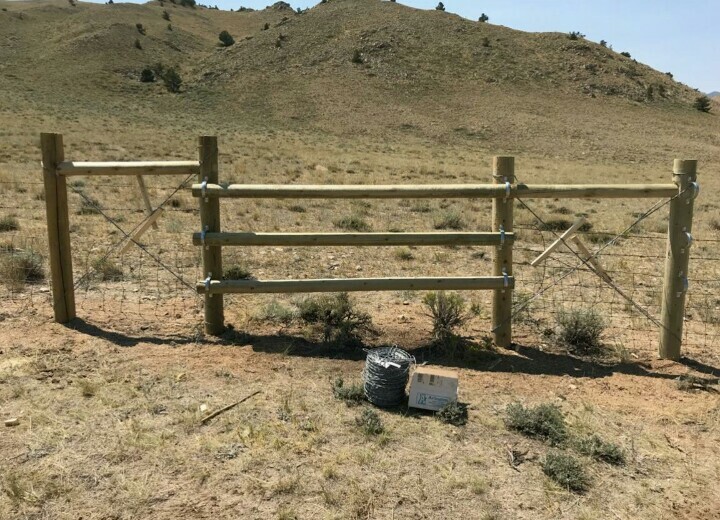 UPDATE AUGUST 2018: This video highlights the addition of one new fawn found in late July by the Laramie County Conservation District crew. 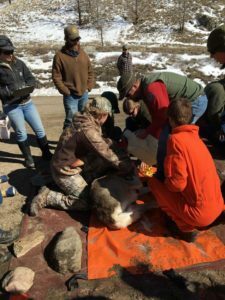 The LCCD is following a GPS collared doe, Jane Doe, during a two-year study with Central High School. 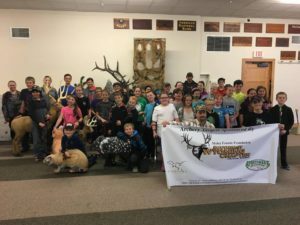 This study helps students understand the movements of deer within an urban setting and contrasts it with large scale migrations of those wild herds in the rest of our home state. 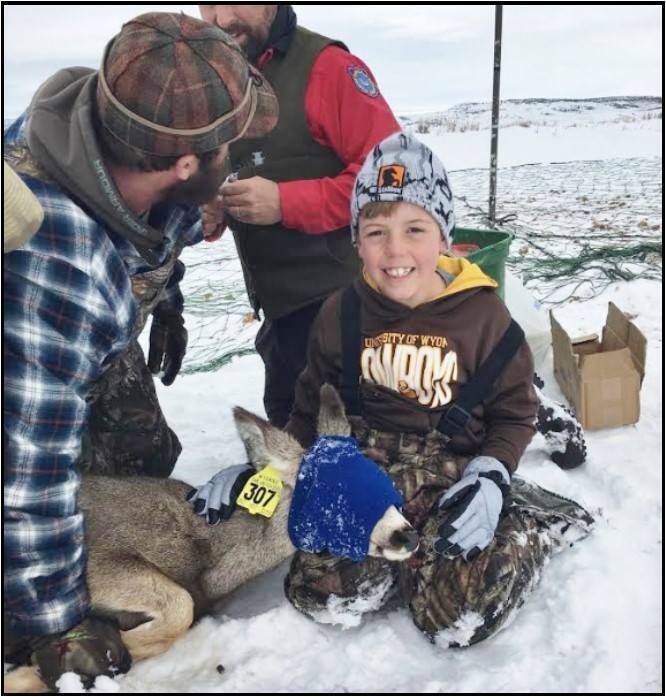 While this doe has added to the Cheyenne population, the district will search for more fawns over the next couple of months. Keep your eyes open for more videos and check in each Monday on the LCCD website for the latest locations of the herd. 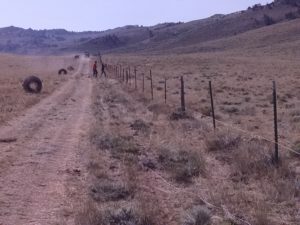 FEATURED NEWS 2/9/18: Students at Cheyenne’s Central High School are tracking GPS-collared mule deer to learn about migration. 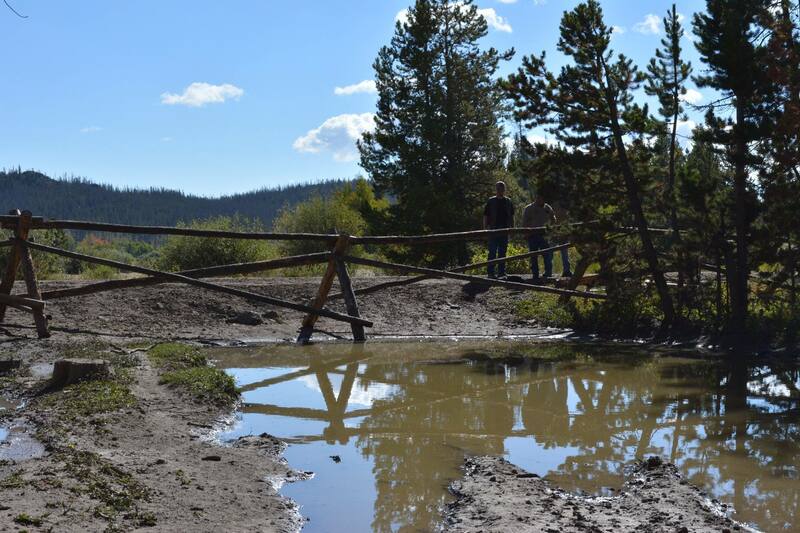 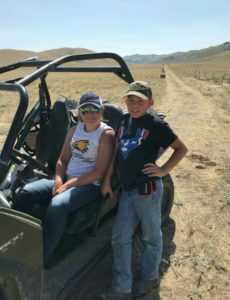 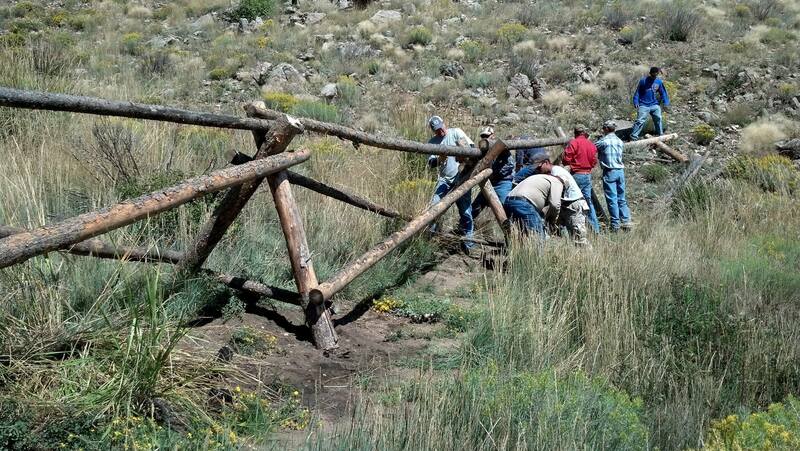 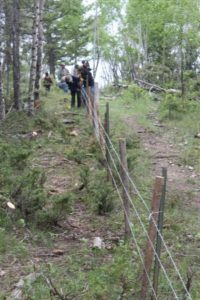 A grant from our Southeast Wyoming MFF chapter paid for two GPS collars to help students in Teacher Kim Parfitt’s Advanced Placement Environmental Science class learn about mule deer migration. In mid-January, wildlife biologists tranquilized a mule deer doe near the center of town and fitted it with a collar. 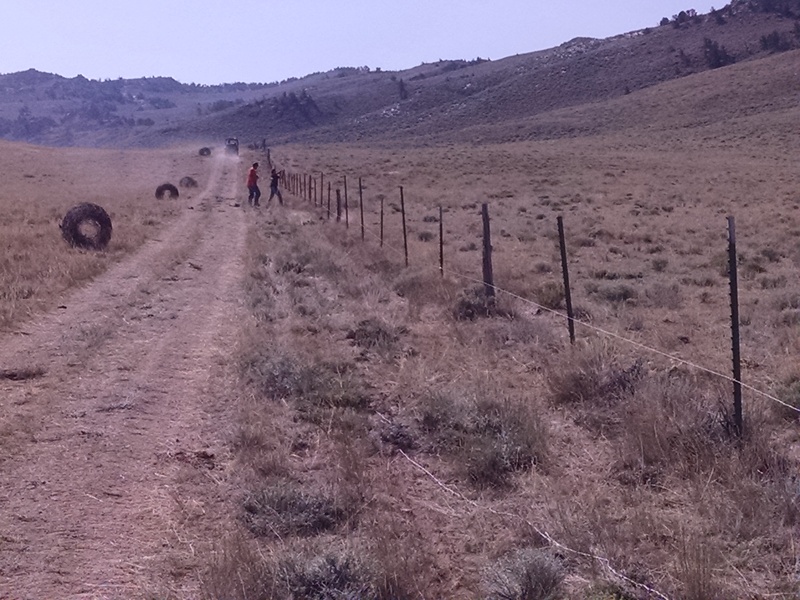 A second mule deer will soon be collared to give the students additional data. Satellite data from the GPS collars will reveal six locations per day for each deer over the next two years. 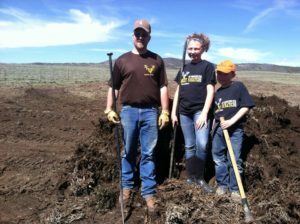 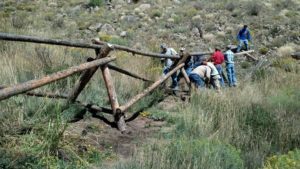 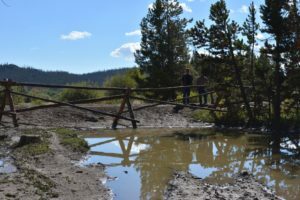 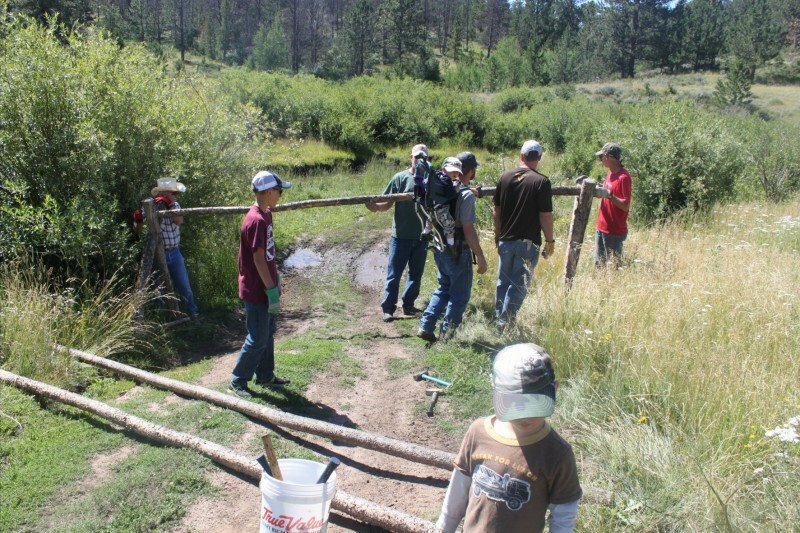 The Laramie County Conservation District and the University of Wyoming’s Biodiversity Citizen’s Science Initiative are assisting with the project. Citizens can see where the deer go and learn more about the project clicking HERE. Check out the Facebook video featuring the first deer tranquilized. 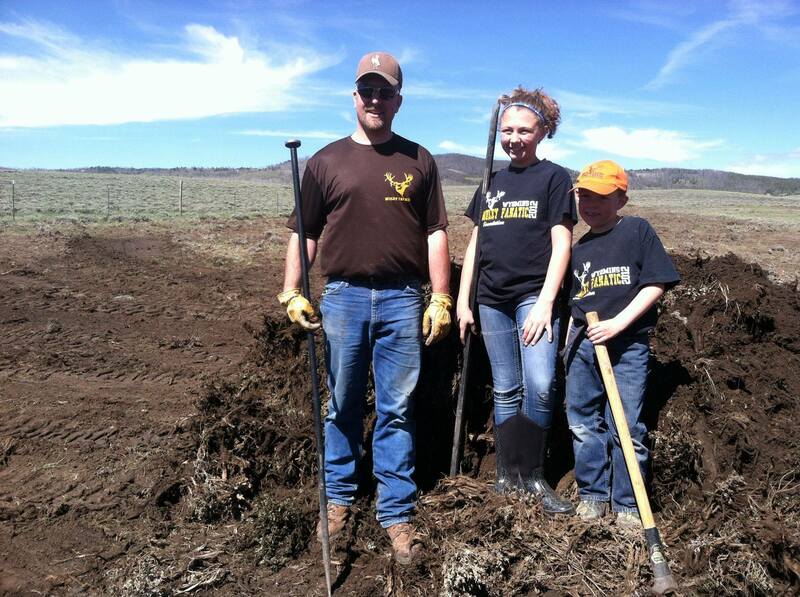 70% of the funds raised at our annual local banquet stays in Southeast Wyoming. 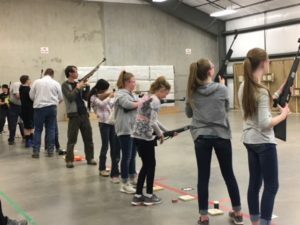 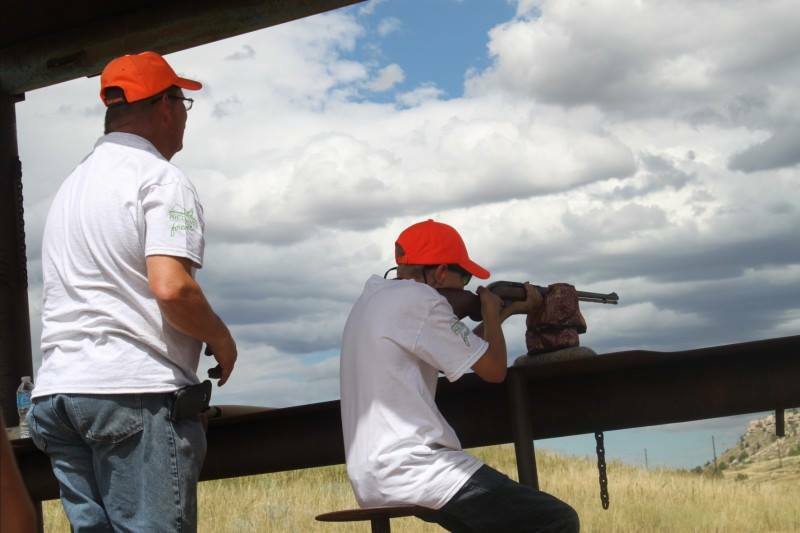 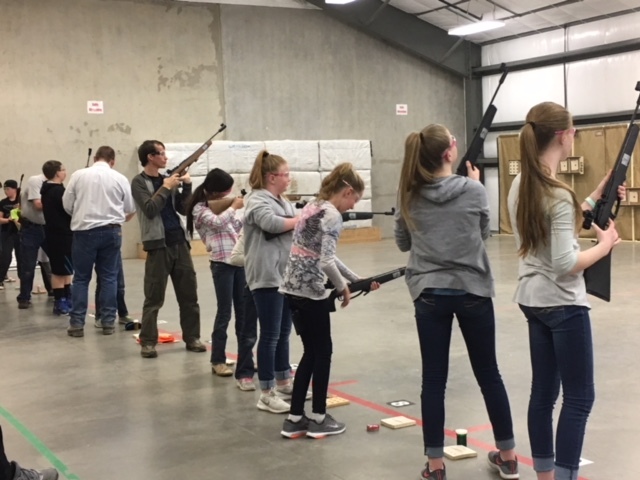 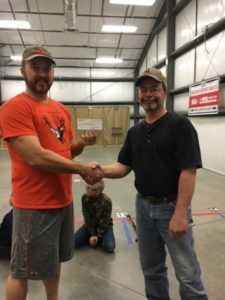 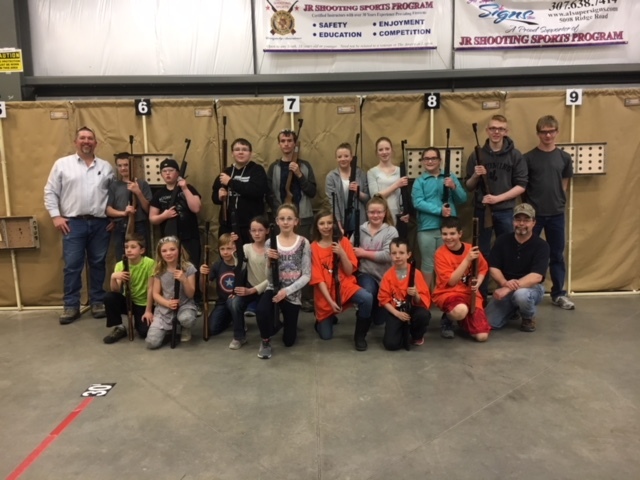 Thanks to gracious donors and fantastic banquet attendees, we’ve allocated $213,569 within SE Wyoming – with 10% going toward local youth hunting programs!